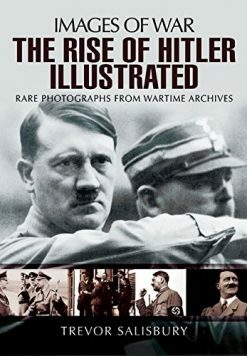 A thought-provoking hardback title from the Images of War series, concerning French volunteers that served in various branches of the German armed forces in WW2, many people with an interest in WW2 will be familiar with the 33rd Waffen Grenadier Division of the SS “Charlemagne”, but French involvement started well before that with the LVF as early as 1941, and in other units, as NSKK, Todt Organisation, and Kriegsmarine. 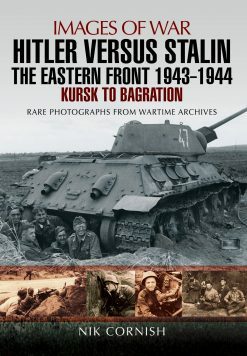 Each chapter has a small introduction on the unit followed by a host of photographs that have detailed descriptions. 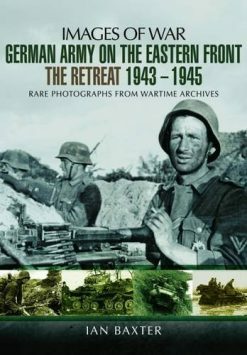 From 1941 to 1945, a large number of foreign soldiers were incorporated into the ranks of the German army in order to compensate for the enormous losses suffered by the Wehrmacht, including thousands of French. 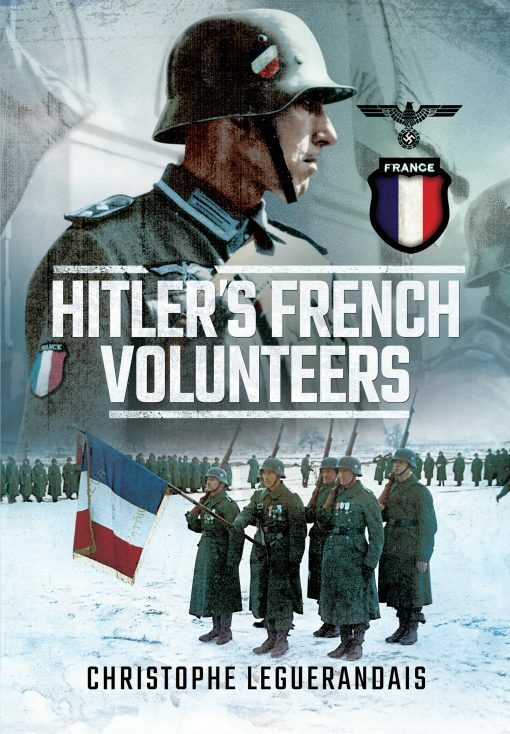 Whether fighting against the Soviets on the Eastern Front, with the Afrika-Korps in Tunisia or fighting with the occupying army in France, these volunteers generally took the plunge to join the Germans with the authorisation of their own government, even though there was never any ‘formal link’ to the Vichy regime. 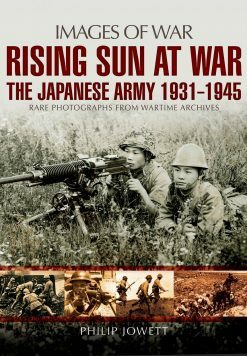 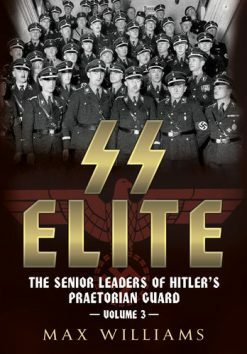 For the first time in the English language, this book provides details of the units’ various insignias, along with rare and previously unpublished and personal photographs of the few surviving members interviewed by the author.